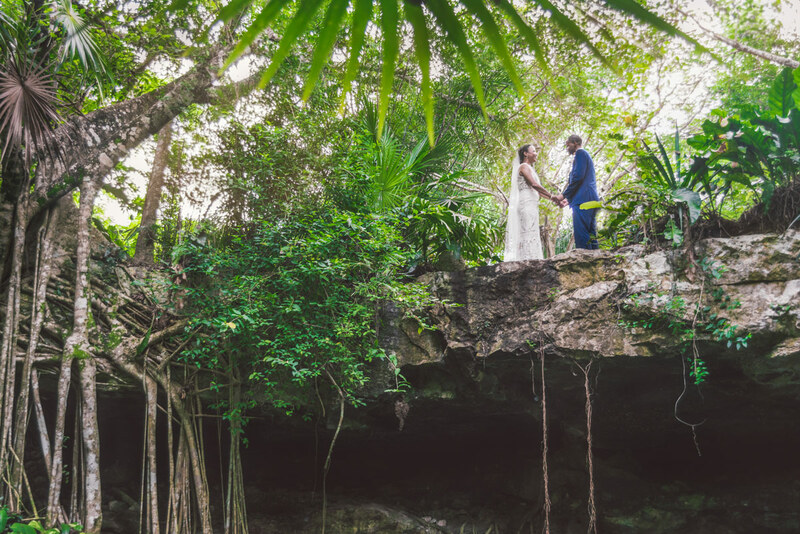 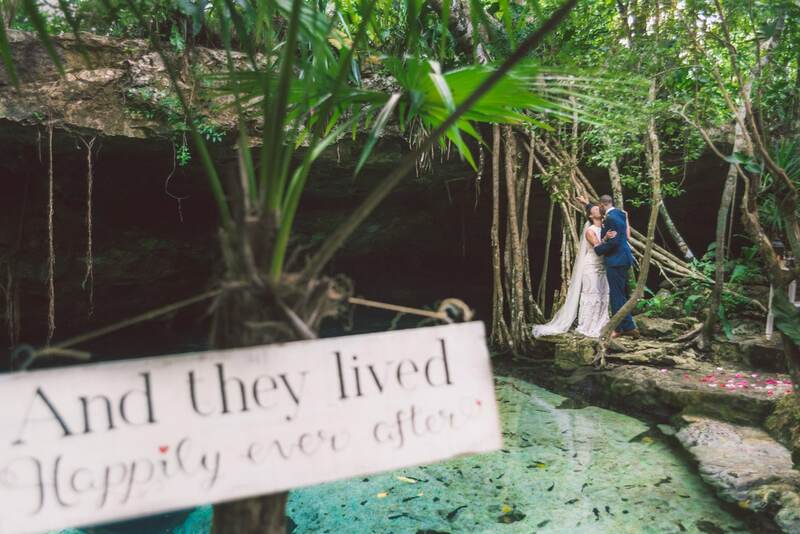 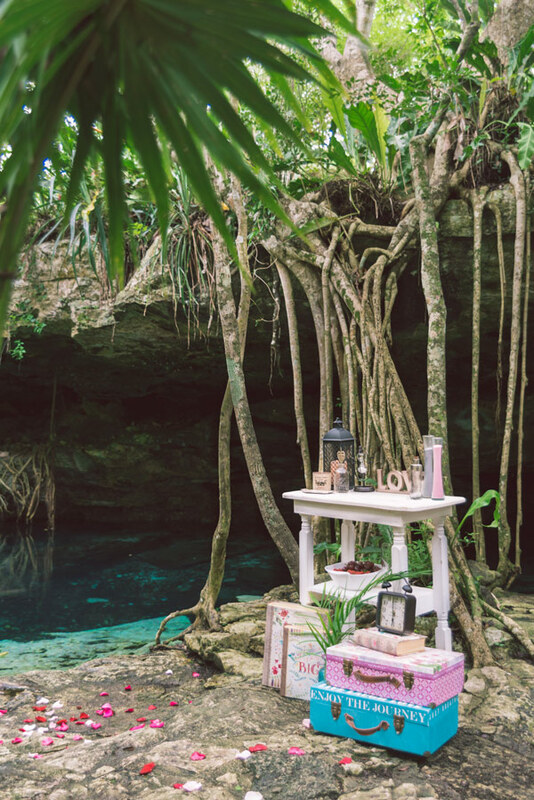 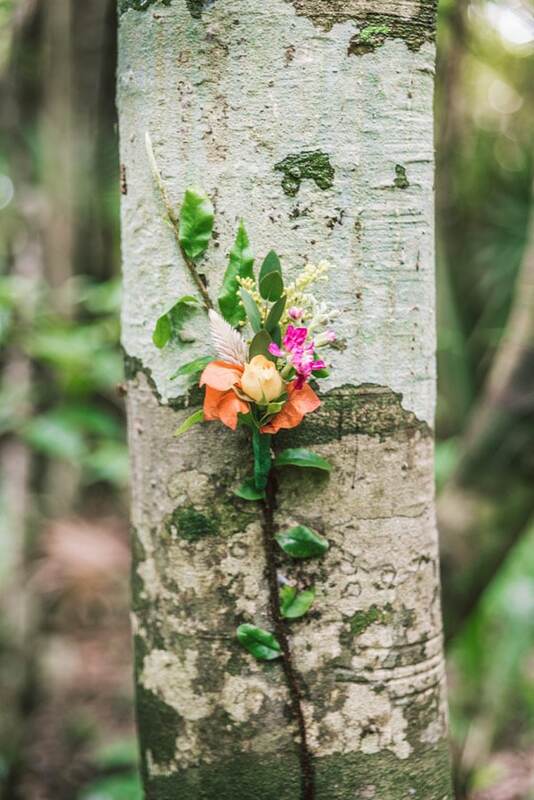 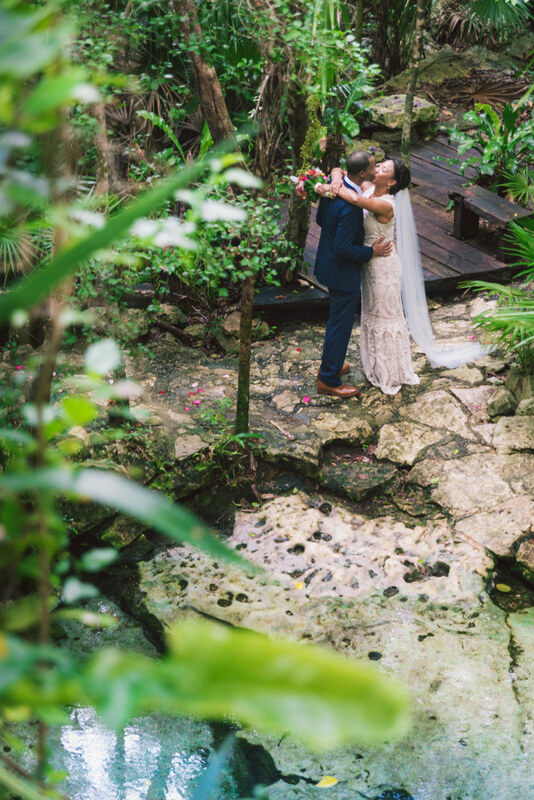 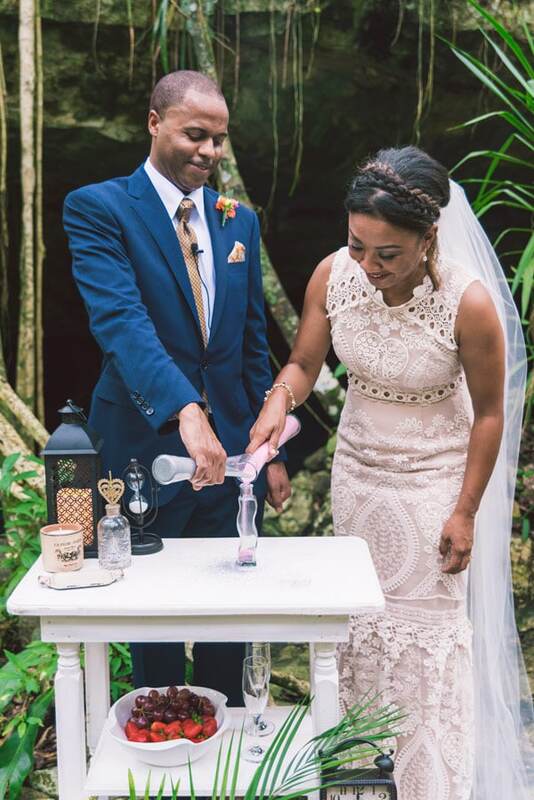 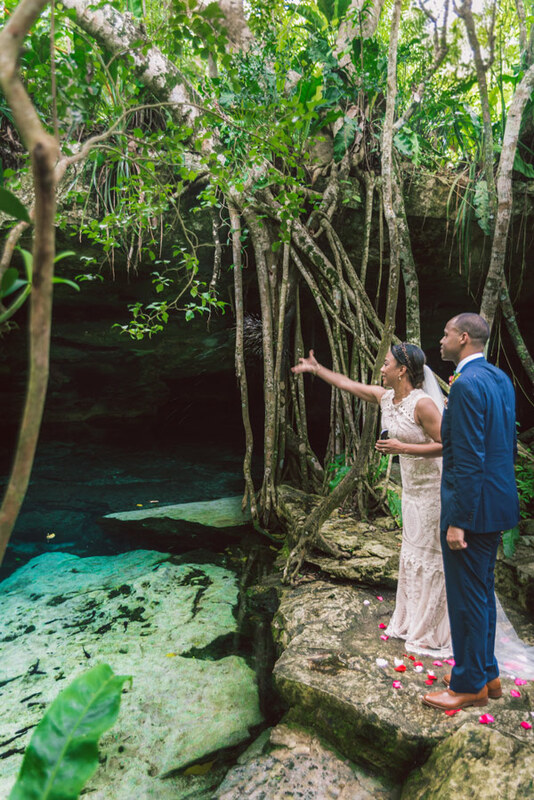 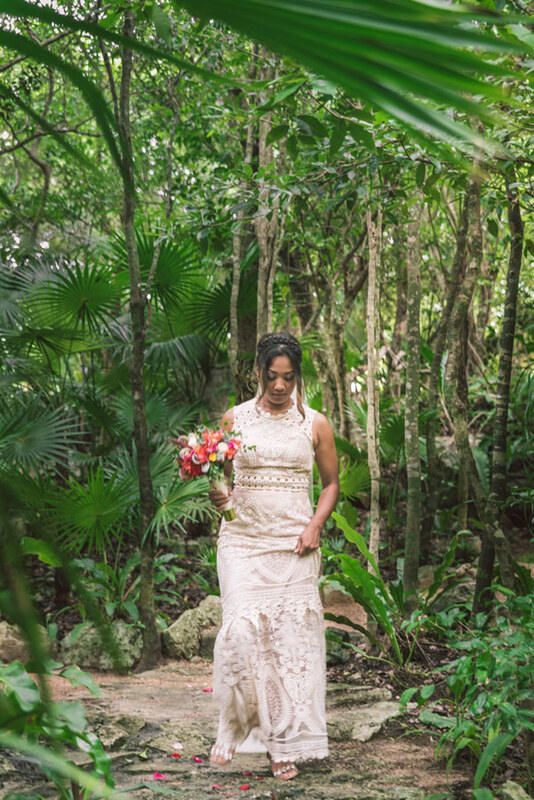 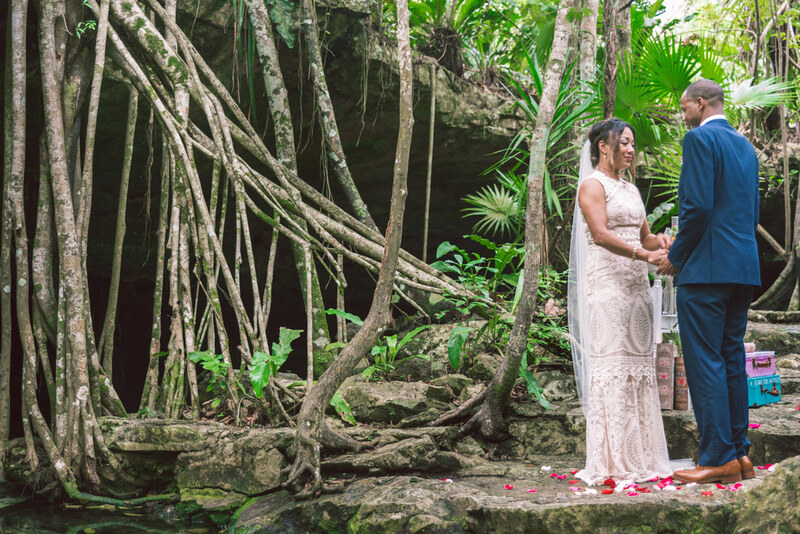 Cindy’s and Justin’s elopement was just that: a magical experience in the midst of a Mayan jungle at the base of sacred waters. 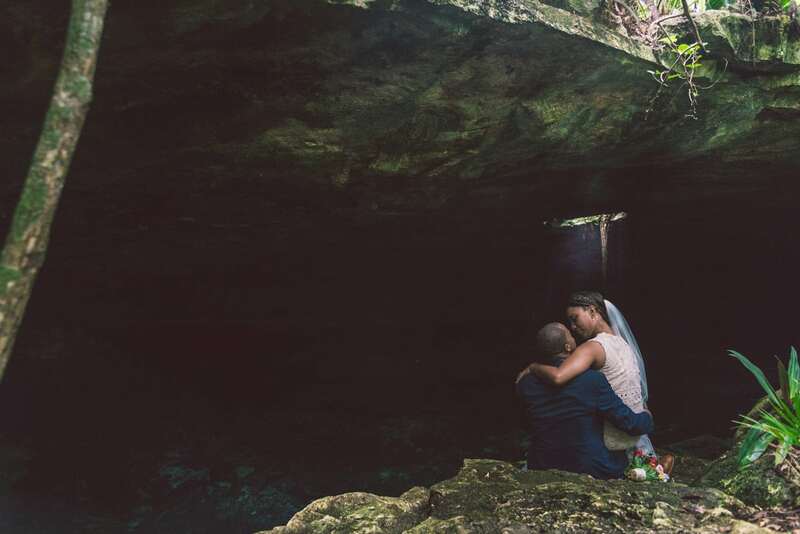 Not much needed to be said as you can feel the love and deep understanding these two have for one another as they pledged their commitment to the sounds of the birds chirping in the background. 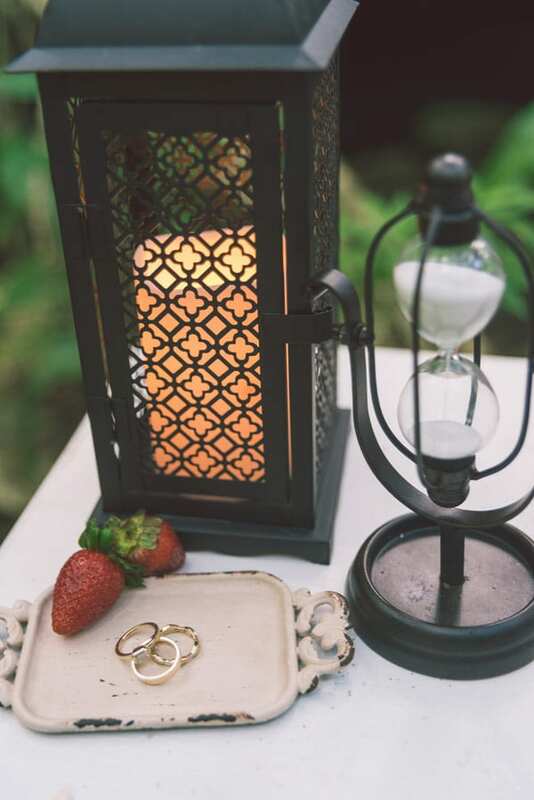 A wedding is all about tradition, family, friendships and celebrations, decorations, cake and a million other things! 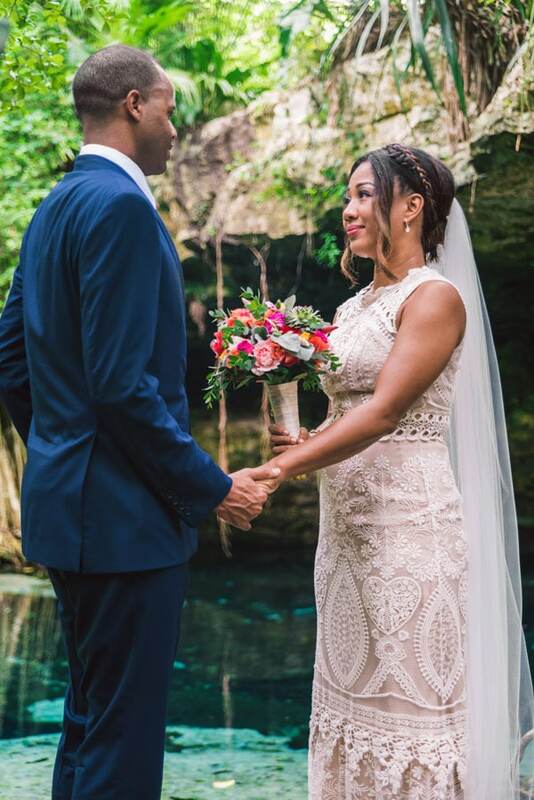 Elopement on the other hand, is simply about two people who are in it for forever: no spectators, no elaborate decorations, no distractions, just profound love of one human being towards another and their sincere, heartfelt commitment to one another and to stay true to the journey they have agreed to embark on together as one. 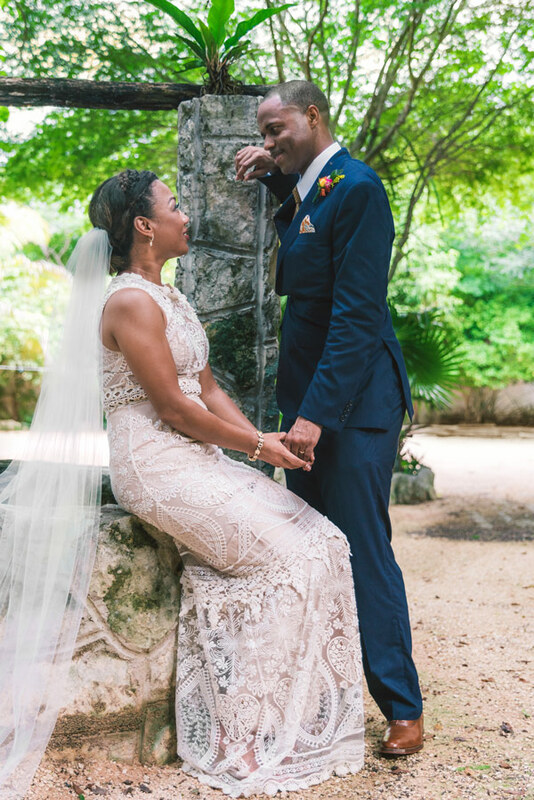 The beautiful couple were an epitome of elegance and grace, dressed in a vintage inspired gown and a sharp navy blue suit. 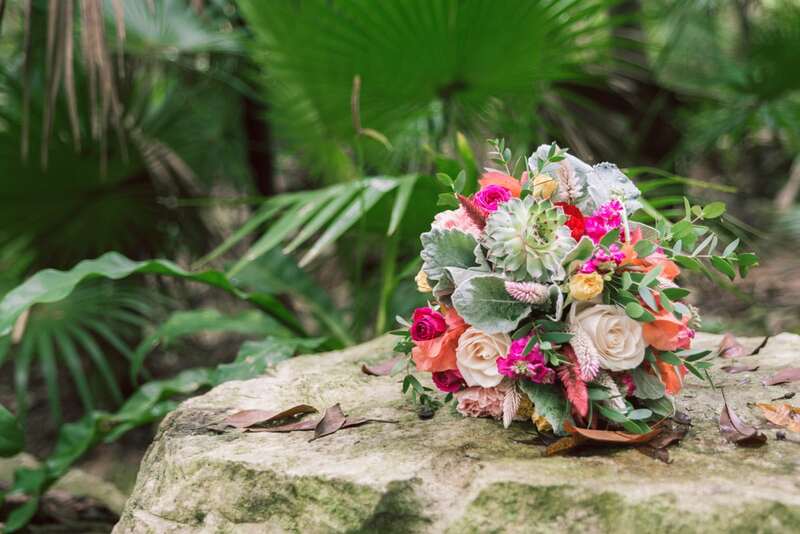 Bright colored bouquet exquisitely put together by Floreria Jardin, added a pop of color among the lush green surroundings. 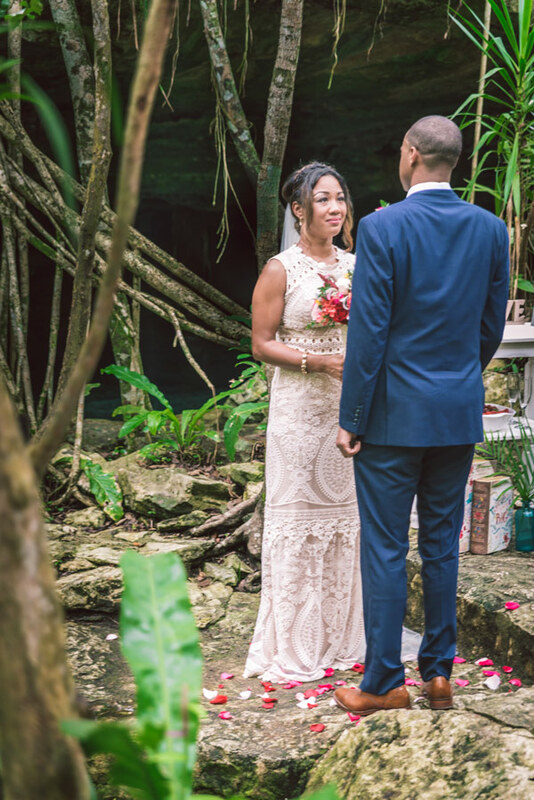 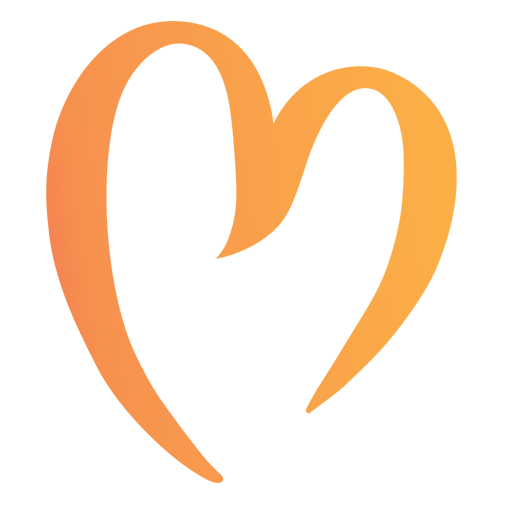 AmorAmor Weddings and Nazar Chigarev did a spleding job documenting the magic we all felt that day on video and photo. 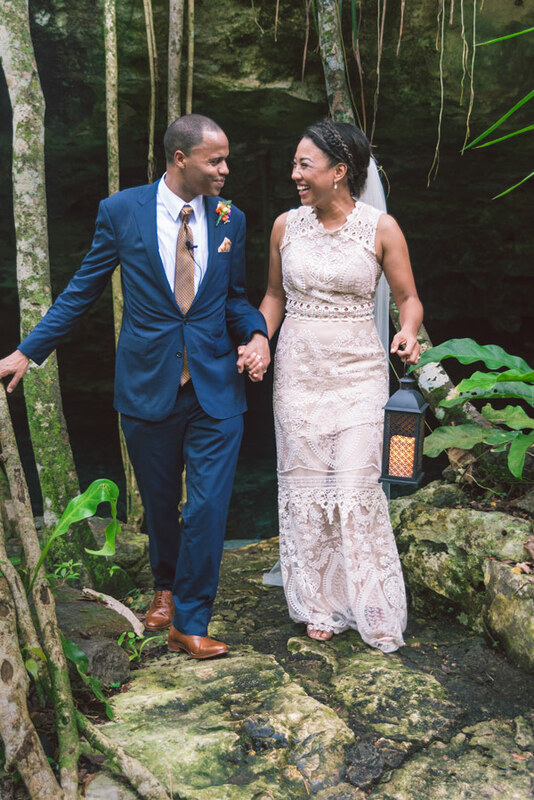 We look forward to seeing Cindy and Justin renew their vows 10 years from now!